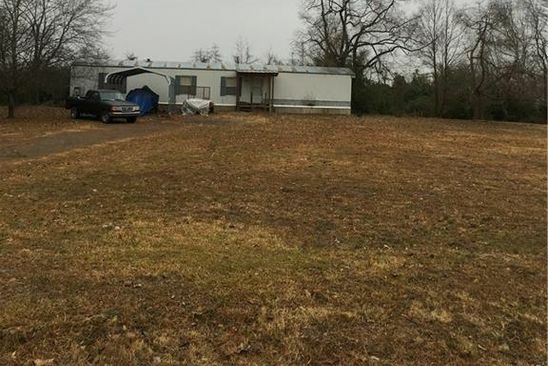 Nice lot to build that new home! In a cul de sac to ensure your privacy, this lot backs up to a wooded area. Located in Eagle Crest Subdivision. Copyright Northwest Arkansas Board of REALTORS. All rights reserved. Information is deemed reliable but not guaranteed.